Yes, even the cartoon character Peter Griffin has fans. 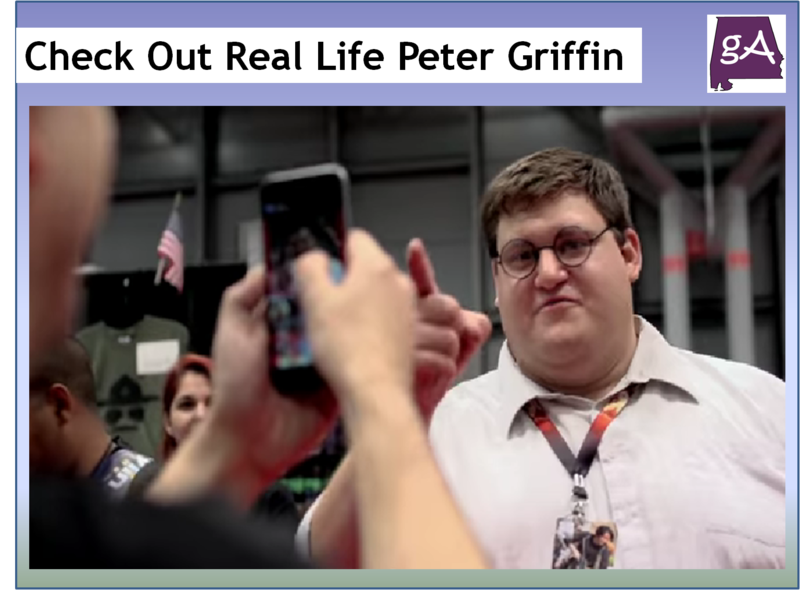 And one guy does a pretty sweet job cosplaying Peter Griffin. He does such a great job, he recently went to New York Comic Con, and played the role of Peter Griffin. The video has over 7 million views on YouTube! The YouTube channel BOOM! Big Pants follows Robert Franzese as he is cosplaying the character Peter Griffin. 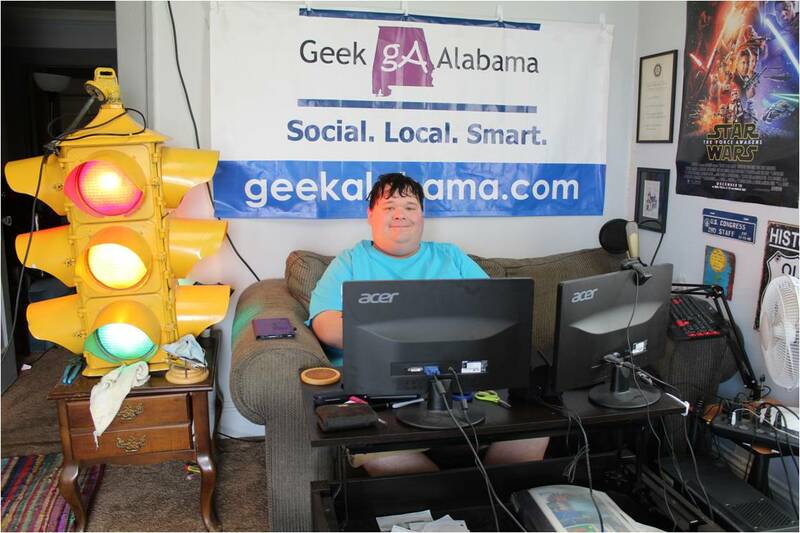 It’s the Real Life Peter Griffin, enjoy!